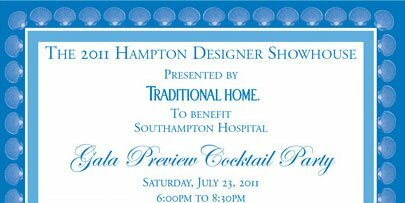 To learn more information regarding Joy Tribout's unique design collection, click on the thumbnail and download this PDF file of her press kit. 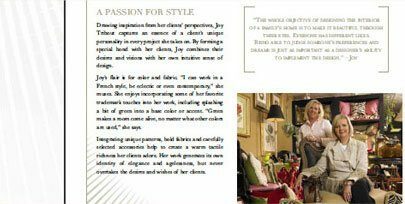 The press kit includes a short biography, design strategies, and the story behind Joy's impressive creations. 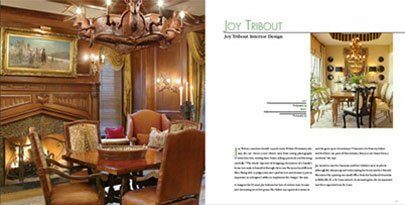 Joy Tribout was featured in the book, Spectacular Homes of The Heartland, which details her strong passion and dedication for her design collection. To gain more insight about Joy herself, please click on the thumbnail and download a PDF file of the article. Gifted with an unerring sense of style and the visual equivalent of perfect pitch, Joy Tribout and daughter Tammy Caruso design homes for the well-lived life. 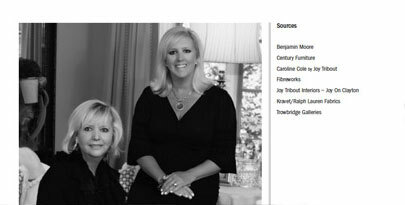 Maintaining a client list that reads like a Who’s Who, many of their customers are repeat clients, who commission projects, both primary residences and vacation homes, from coast to coast.